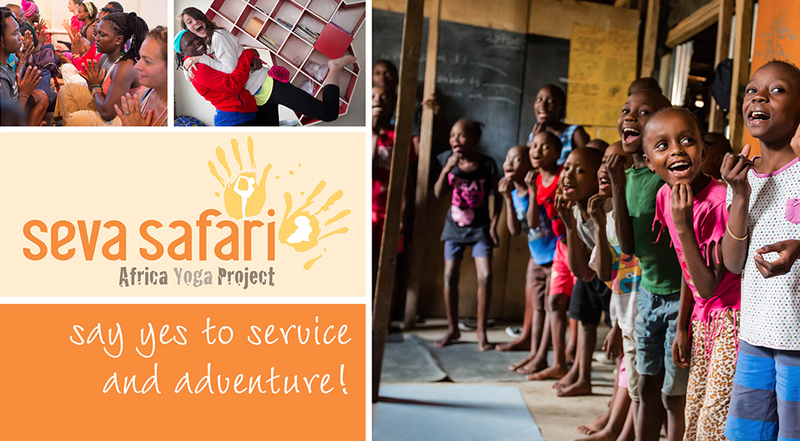 July 16th - 25th Africa Yoga Project will be hosting its third All Generations Family Seva Safari July 2015. GET COMMITTED TO YOUR PRACTICE THIS FALL AND SAVE $10-$16 A MONTH!!! 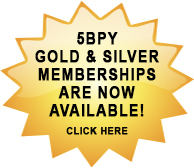 5BPY SILVER (3 MONTH - $89 a month autopay) & GOLD (6 MONTH - $83 a month autopay) PACKAGES ARE STILL AVAILABLE - AS A SILVER OR GOLD MEMBER, YOU RECEIVE FREE PASSES FOR FRIENDS & DISCOUNTS ON WORKSHOPS/PROGRAMS. 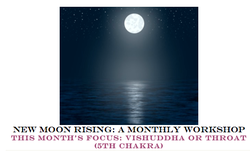 NOVEMBER 6TH - 6.45pm - FULL MOON PRACTICE WITH YOGA NIDRA - This 90 minute class, open to all, uses the natural energy of the moon to aid in alignment. Using a combination of therapeutic grade essential oils, we will move through the practice slowly, which gently increases flexibility and range of motion, ending with yoga nidra. Yoga Nidra is an ancient yogic practice designed to cultivate complete relaxation and meditative awareness. The phrase literally means "yoga sleep." While it does not involve actually sleeping, the practice emphasizes long periods in Savasana, or Corpse Pose. 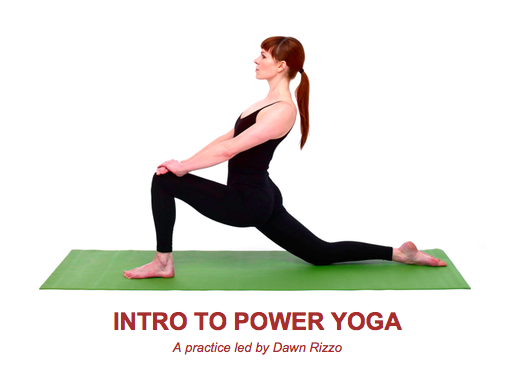 NOVEMBER 8TH - 12PM - INTRO TO POWER WORKSHOP W/DAWN RIZZO - If you are new to the practice of Power Yoga, this workshop is for you! You will learn to go with the “flow” as you immerse yourself into the breakdown of the Baptiste Power Vinyasa style of yoga – an invigorating practice of meditation in motion that will empower and transform you in body, mind & spirit. We will explore the Journey Into Power sequence, including warrior postures, balancing, hip openers, backbends and inversions. You will explore your self as you grow through the practice by opening your heart, freeing your mind & strengthening your body! Cost is $25/$20 for 5BPY VIP, GOLD & SILVER MEMBERS AND 40 Day Participants. 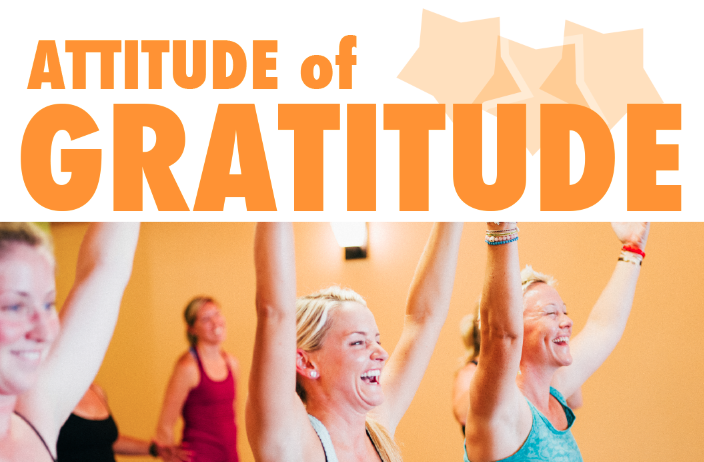 NOVEMBER 13TH - ATTITUDE OF GRATITUDE WITH SHELLEY LOWTHER - Join Shelley Lowther at 5BPY for a master class steeped in gratitude and infused with ATTITUDE. Expect fun out-of-the-box sequencing, sassy, spirited attitude and inspirational gratitude. 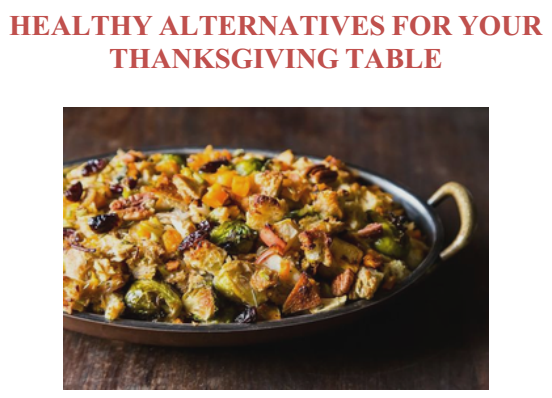 We promise a high-energy and light-hearted practice full of heart combined with a deeper experience, allowing you to dive deep into gratitude, ease - and your hips!! This celebratory practice is suitable for all levels - including beginners! Shelley Lowther is a 500 hour Certified Baptiste Teacher and the founder of Dancing Dogs Yoga, a Baptiste affiliate with locations in Georgia, North Carolina and South Carolina. Shelley is a kale-smoothie-drinking, goal-smashing junkie-she recently smashed her goal of climbing to the summit of Mt. Kilimanjaro in Tanzania. She is committed to building community and empowering people wherever she goes. Her classes are fun, uplifiting and challenging and she delivers a powerful class that is connected, raw, honest and suitable for all yogis. Cost is $25/$20 for 5BPY VIP, GOLD & SILVER MEMBERS and 40 Day participants. 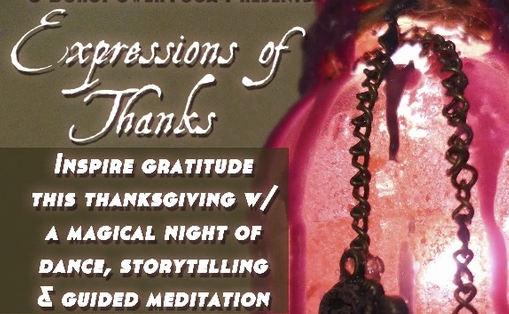 NOVEMBER 16TH - 7.30PM - 40 DAY COMPLETION & CELEBRATION PRACTICE - FREE CLASS - OPEN TO ALL WHO HAVE COMPLETED THE 40 DAY PROGRAM. NOVEMBER 19TH - CHATURANG-AHA! WITH LUCA RICHARDS - Join us as we welcome back Luca Richards for this fun and fresh look at Chaturanga. Create your best Chaturanga yet and get powerful in your practice with this two hour workshop. Gain simple and clear insights into improving your plank and overall alignment during this complete and fun practice. Strengthen your arms, upper back and core muscles while protecting your shoulders and lower back. Feel safe and strong in your high and low plank by experiencing the Baptiste alignment principals in action. This workshop is full of Chaturang-aHA! moments, making this sometimes challenging posture accessible and possible for all. Luca Richards is Director of Teachers at Baptiste affiliate Bala Vinyasa Yoga in Miami, he is a program assistant for Baron Baptiste, a member of the Leader Teacher Faculty in Training program and has taught throughout the US and internationally. 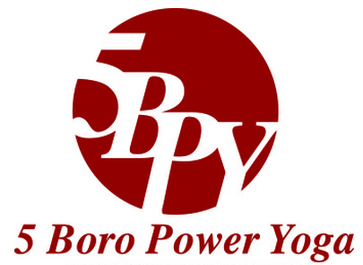 Luca is excited to offer his humor and joy for yoga to the amazing community at 5 Boro Power Yoga where he guest taught in 2011. Cost is $25/$20 for 5BPY VIP, GOLD & SILVER MEMBERS. NOVEMBER 22nd- 11.30am - NEW MOON PRACTICE W/YOGA NIDRA - FOCUS ON 5TH CHAKRA (THROAT) The Fifth chakra is the center of communication, sound, and expression of creativity via thought, speech, music, writing and art. In our culture, we often repress our feelings of grief and compromise authentic expression for fear of showing our vulnerability. When we fail to speak up or speak our truth, we may experience a sore throat, sore neck or even lose our voice. Join us this month as we use essential oils, asana, and guided visualizations to balance and focus on this area. Cost is $25 (5BPY VIP, GOLD & SILVER MEMBERS PAY $20). WE WILL BE OPEN ON THANKSGIVING - THURSDAY, NOVEMBER 27TH AT 9AM FOR A 90 MINUTE FLOW BY DONATION FOR PROJECT HOSPITALITY - WE WILL ALSO BE COLLECTING NON-PERISHABLE AND CANNED GOODS FOR PROJECT HOSPITALITY FOR THE WHOLE MONTH - PLEASE REMEMBER THOSE WHO NEED OUR HELP WHILE YOU SHOP FOR YOUR THANKSGIVING MEAL!! DECEMBER 1ST - 21 DAY YOGA CHALLENGE IS BACK!!! REGISTRATION OPENS NOVEMBER 15TH! 40 DAYS TO A PERSONAL REVOLUTION BEGINS JANUARY 12TH - REGISTRATION IS FREE!!! 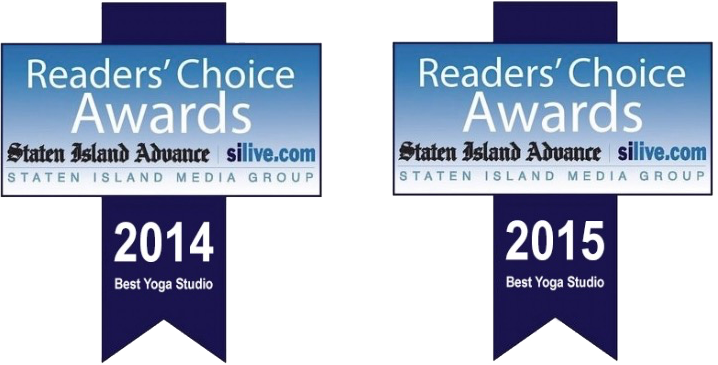 STAY TUNED FOR MORE DETAILS TO COME!!! WE ARE SO EXCITED TO ANNOUNCE THAT 5BPY WILL BE HOSTING A FAMILY SEVA SAFARI TO NAIROBI, KENYA JULY 16-25, 2015 - REGISTRATION IS OPEN!! !